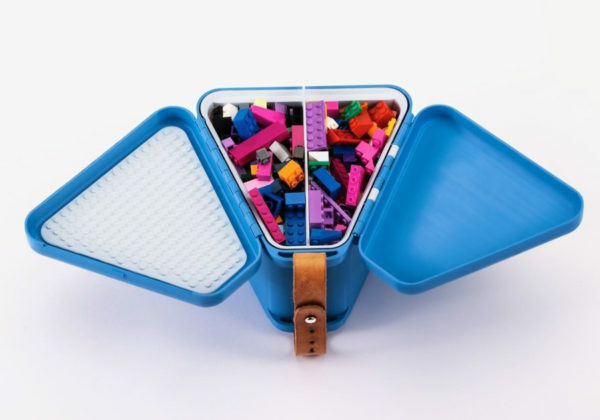 For every parent who says Lego and Shopkins aren’t suitable toys for playing with while on the move, let me give you the heads up – that’s possibly going to change for kids toting a Teebee toy box. Mark my words! Teebee, the new toy box for kids on the go is perfect for holding all those fiddly, sometimes pesky toys you’d prefer to leave at home but the kids would love to take with them everywhere. Well now they can! A sorting tray, a brick plate and a storage compartment means toys can be transported and played with all over the place, securely. A leather strap handle secures the Teebee to the lap sash seatbelt, keeping it from sliding off laps. See the video below to see the Teebee in action – we defy you to not want one (or two!). 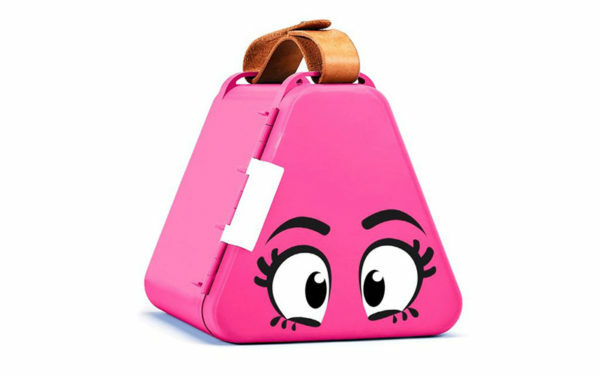 Available in five awesome colours, each Teebee includes stickers to personalise your portable toy box. Head on over to Indiegogo to make your early bird pledge to back the Teebee crowdfunding project, prices start at US$32.